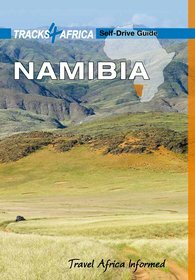 The Namibia Guide (Edition 2018) is a premier guide for self-drive travellers to Namibia. 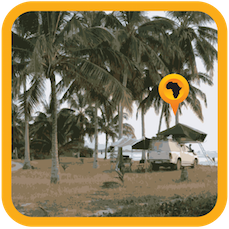 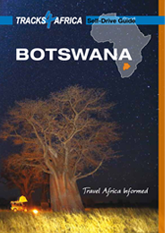 This guide comes with a detailed road map of Namibia together with well researched information about travel regions, towns, places to stay or camp as well as a host of other categories. 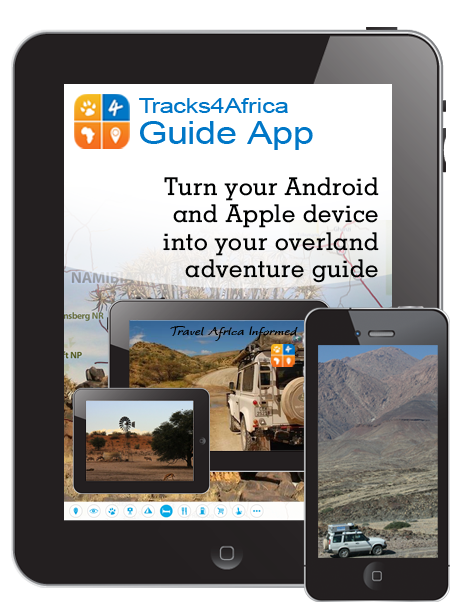 The information contained in this guide originates from the popular Namibia Self-drive Guide published as a book. 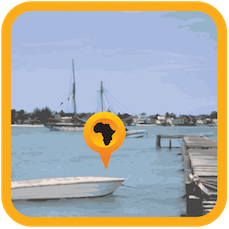 Places (947) - cities, towns, villages. 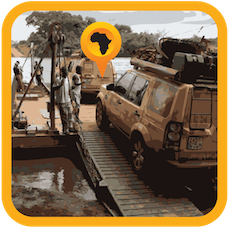 Places of traveller interest have detailed descriptions and information. 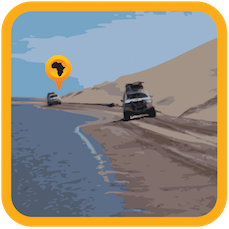 To experience what this guide offers, have a look around the Swakopmund area in Namibia. 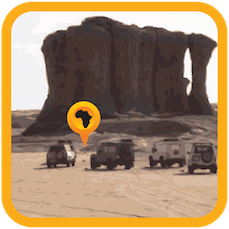 We extracted a portion of this guide with the detailed map and points of interest for you to test drive. 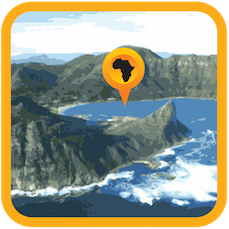 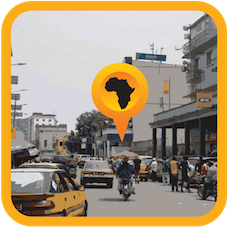 Make sure the Namibia Demo Guide is activated under your preferences.